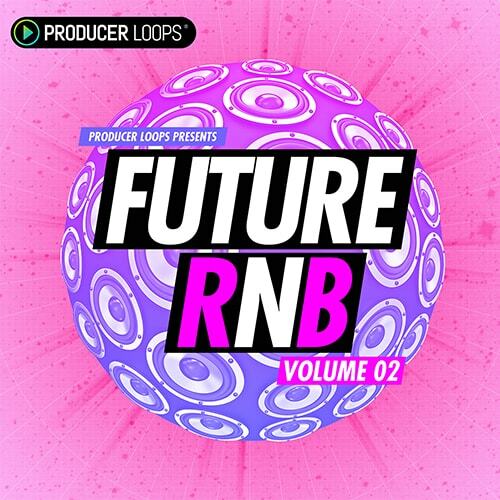 Future RnB Vol 2' is the follow-up to 2016's best-selling RnB sample collection, and like its predecessor, boasts an array of Construction Kits inspired by the OVO sound. 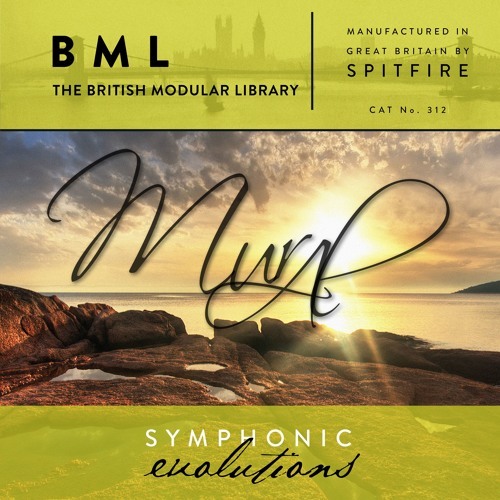 Dripping with atmosphere, this smoky and sultry library contains all of the elements you need to create the perfect late night vibe, with warped vocal fragments, deep sub bass and detailed top loops. 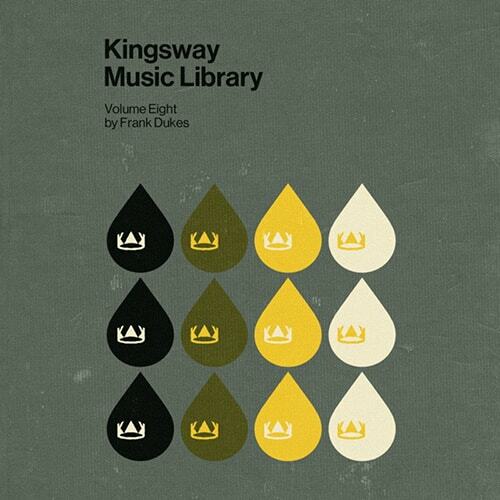 Introducing a new concept from Kingsway Music and The Drum Broker, The Kingsway Music Library Vol 8 by Frank Dukes. The Kingsway Music Library is a collection of original musical compositions and master recordings a/k/a “samples” created by multi genre music producer and composer, Frank Dukes. Soul Surplus is back with another completely original sample library. 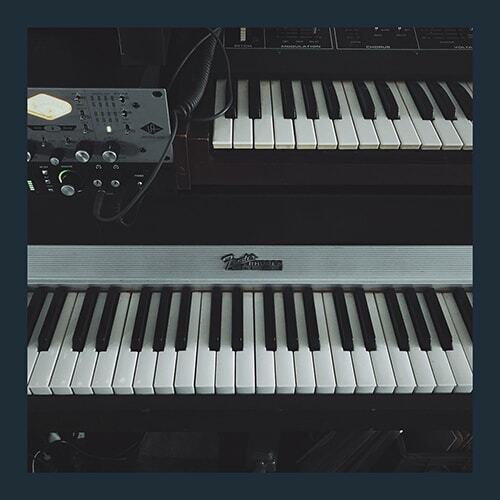 This time Joel McNeil is delivers us over 500MB (11 Files) of Fender Rhodes Samples created for your chopping and flipping pleasure. 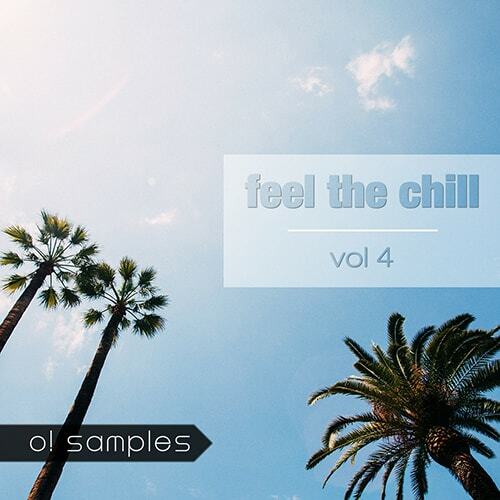 These Fender Rhodes Samples are an awesome addition to any sample library and are sure to make any beatmaker smile. 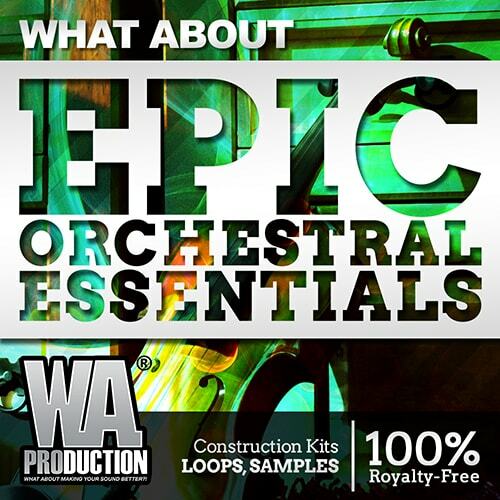 'What about: Epic Orchestral Essentials' is a top notch quality and unmatched Orchestral soundpack created by professional sound designers and composers. 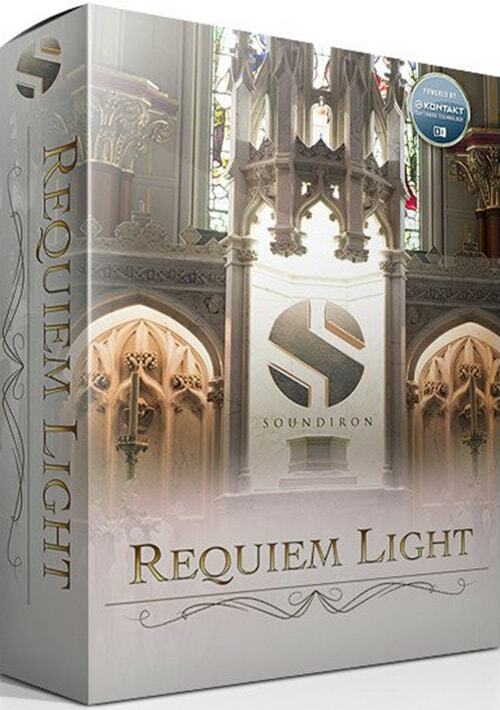 It is a master mix of eight perfectly crafted Orchestral Construction Kits which can give you deep emotions and cinematic feeling to get inspired. 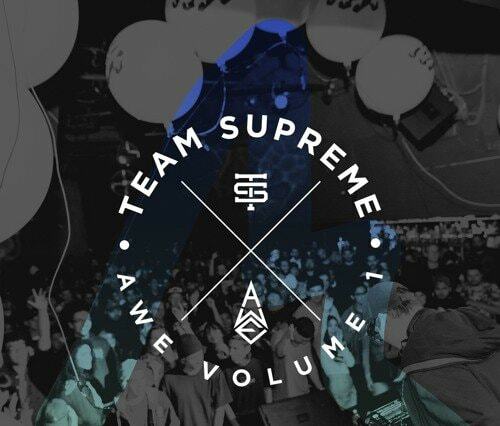 AWE, the youngest member of TeamSupreme is releasing his first ever sample pack with Splice. The drummer & producer who released his smash "Crystals" with U.K. based Terrorhythm and followed up with releases on NEST, OWSLA & Record Record. AWE has a knack for kicks, snares and useful percussion elements that the production community such as Kill The Noise and Skrillex rave about. 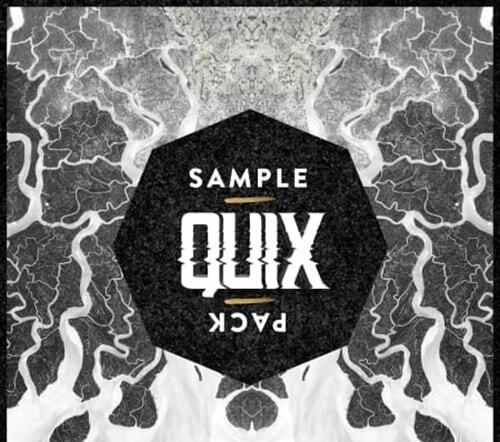 QUIX hailing all the way from New Zealand, has been tearing up the minimal trap space for a while now, shaking new ground with his signature wonky sound design. He recently dropped his debut EP, Heaps Cool on Dim Mak, the six records push the boundaries of pop and trap showing QUIX's diverse range of skills and talent. Ready to get funky? 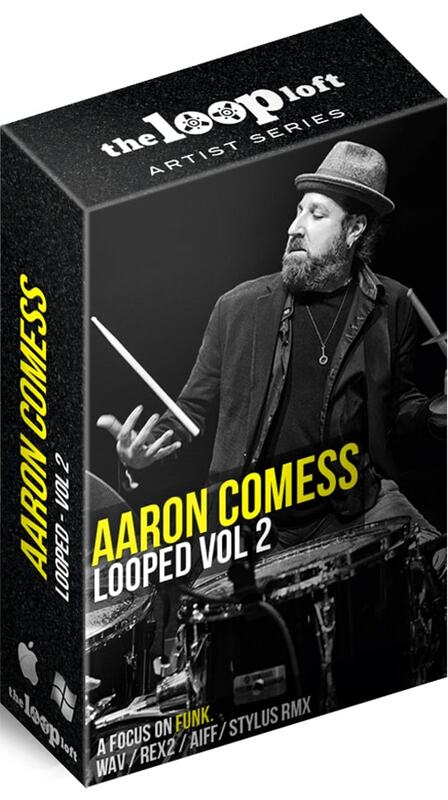 Introducing Aaron Comess Looped Vol 2. The latest Loop Loft release from one of NYC's top studio and touring drummers.